Teach Laugh Plan: I'm having an APPRECIATION raffle! I'm having an APPRECIATION raffle! I appreciate you! Yes, you......my FABULOUS followers! Some new, some old previously experienced followers but all FABULOUS!!!!! There will be 14 lucky individual winners! 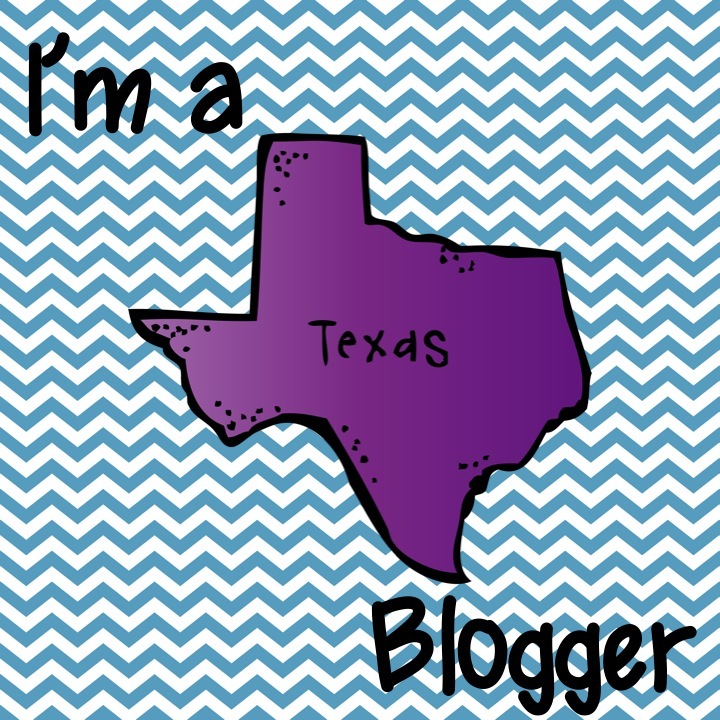 All you have to do is follow my blog and fill out the form below. The contest starts today, Monday, January 16th and will end on Friday, January 20th at midnight (central time zone). Winners will be picked using the random number generator and will be announced on the following Saturday. One entry per person please. First name drawn will win the first prize on the list, the second name will win the second prize, and so on. This looks wonderful! I'm so happy for you! Thanks for hopping over Terri! I signed up! I love your blog. I get such great ideas from it! I've been following you on facebook and am now following you on your page. Keep up the great work. I follow you on Facebook and I also follow your blog! I love it!!! I love your froggies too!!! How fun! I love your blog. Thanks for all of your wonderful ideas.! Thank you Kari! Good Luck! Thank you Sally! Good Luck! Just hopping over to say what an AMAZING raffle this is :) great prizes! Thanks for all you do! Thank you! It is an amazing raffle, huh? I was very lucky to have such great prizes donated. Good luck! I am so excited to see some of these items are for 4th grade! I teach Reading and Writing in Hillsborough County, Florida and we are gearing up for the Common Core Standards so this is PERFECT! Thank you for sharing such great ideas with us! Good Luck! There are some great prizes! This is wonderful! Thanks for having the raffle. I also like the idea of using Google Docs to keep up with everything. Fabulous idea! Thanks Jana! This is the first time I use Google Docs for a "giveaway" and I love it! You are welcome Natalie! Good Luck! Thank you for all you post. You have been a big help to me this year. This is my first year in upper elementary and I LOVE 4th grade! Awww thanks! You made my day! Good Luck! Great Raffle! I'm all signed up & shared with my Facebook Fans! Thanks so much!!!!!!!!! Good Luck! This is such a great giveaway - I hope I win something! Great giveaway! I would love to win any of the the items! Great giveaway! I enjoy your blog! How great this giveaway is! I've been following your blog now for a while and I especially need the ideas now! I'm moving from kindergarten to 4th! I can't wait, but I'm a little scared! Thanks so much for your creativity and willingness to share! Love your bog! Giveaway is an awesome idea with great prizes!! I am a new follower! Thanks for such a great giveaway! Thanks so much for the shout out! Good Luck! Welcome and Thank you Michelle! Good Luck on the raffle! Thanks Ms. Chrissy! Good Luck! I see your blog first time but I like it! It's that time again....Report Cards!